El Diamante Del Cielo Anejo is next up on our journey through tastings of the agave based spirit. 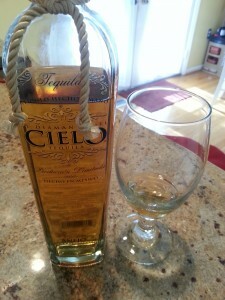 According to their website, Cielo anejo is aged up to four years in small oak barrels. It scored a 96 out of 100 in a blind tasting at the Beverage Tasting Institute held in Chicago, Illinois. 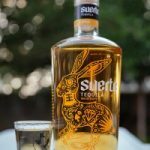 The bottle is tall and slender and provides a nice presentation for this tequila. A rope-like accessory is wrapped around the neck which is a nice little touch. The packaging gives the impression of a top notch tequila. Cielo Anejo pours a vibrant copper color. First impressions of the aroma are mild oak, pepper and agave. Slight fruit make their way through to your nose. Our first sip was warming and smooth with tastes of vanilla and caramel. A subtle oak characteristic shines through but does not dominate this tequila. 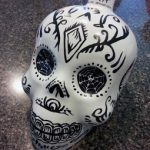 The spirit is not too sweet and is a tasty sipper. 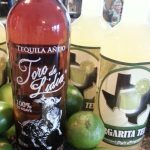 A bottle of Cielo runs just over $60 for a 750ml bottle at our major liquor chain in Texas. 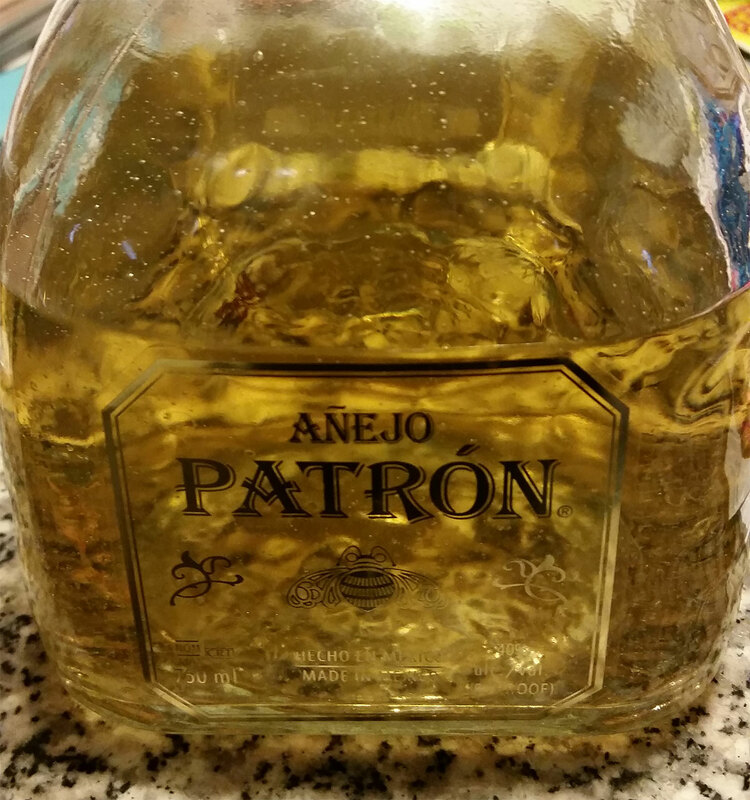 We drink our anejo neat and would not recommend pouring into a margarita. The complexity of the flavors are better enjoyed on their own. We would definitely recommend sampling El Diamante Del Cielo Anejo and feel it’s an excellent tequila to keep in your home collection.